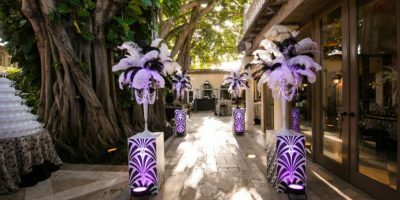 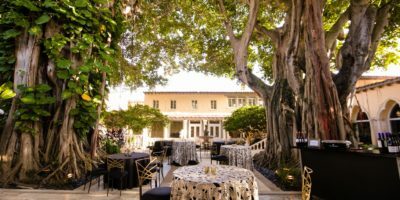 The Addison is the ideal venue for hosting corporate events in Boca Raton, including meetings, conventions, client dinners, or galas. 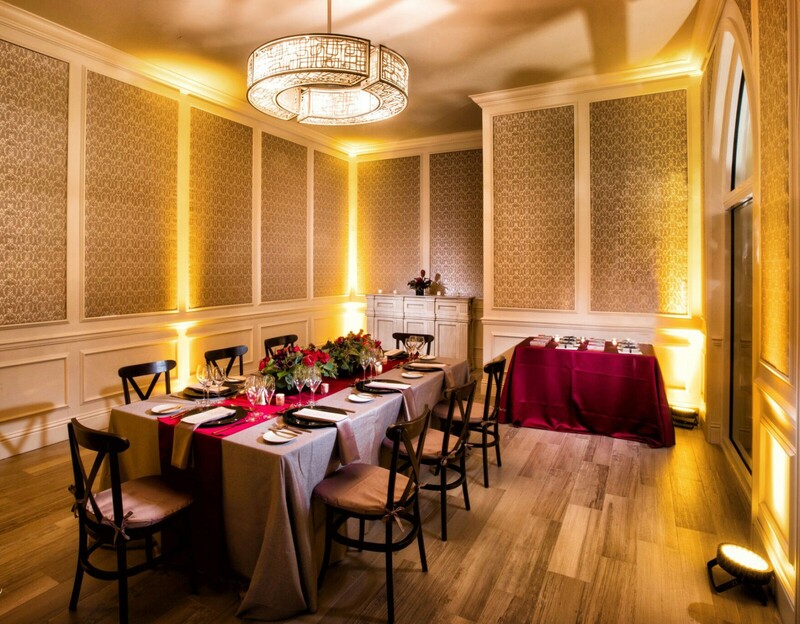 We offer a variety of settings and can accommodate intimate groups or large-scale events. 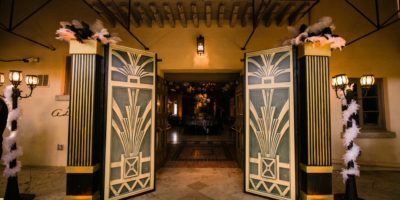 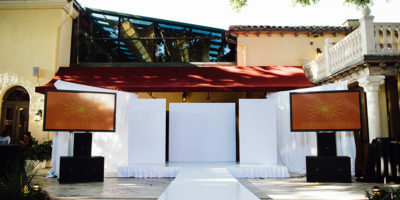 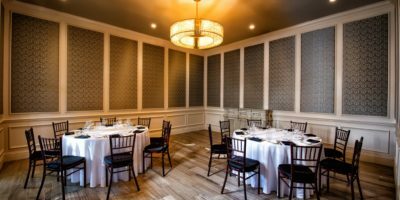 Our property features audio visual capabilities, award winning service and cuisine, and a beautiful setting for your special event. 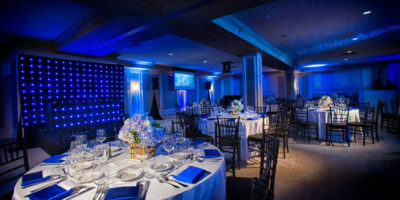 Whether it’s for business or entertainment, the Addision is here to make sure your event experience is exceptional. 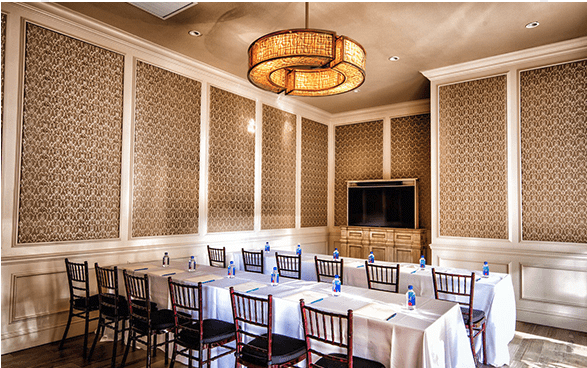 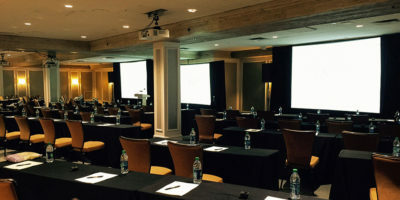 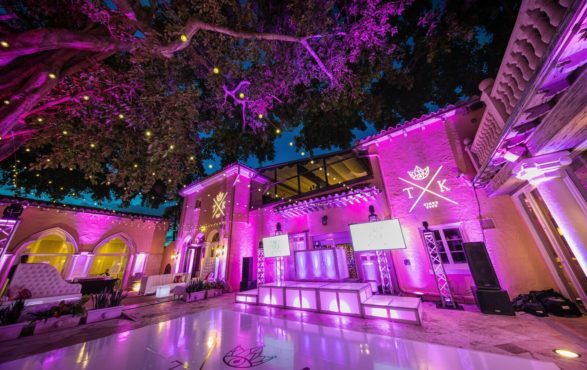 We've chosen the Addison for our corporate events in Boca Raton, as their team takes care of every detail at our annual shareholder’s meeting. 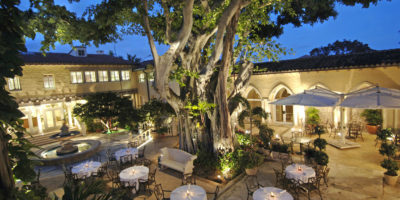 The Addison allows us to focus on our business while they execute on great service and food. 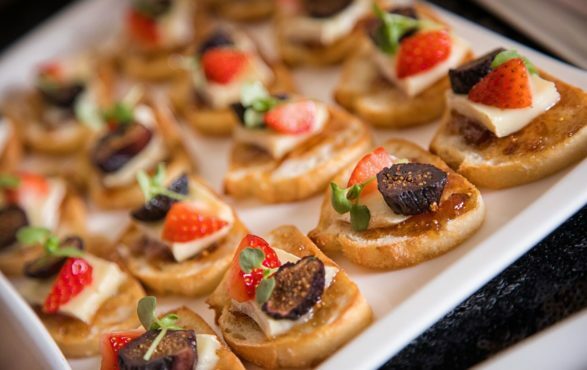 Whether in your home, or at your venue of choice, our award-winning signature cuisine can be enjoyed almost anywhere. 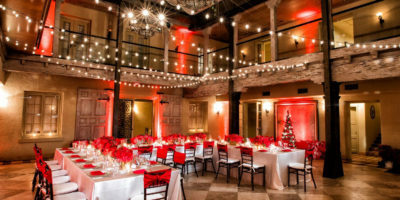 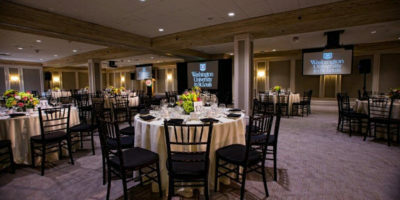 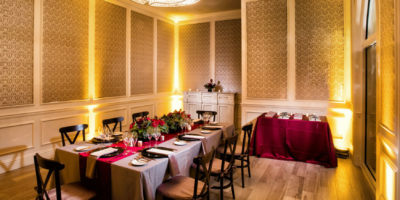 Our unique setting and its variety of private rooms makes the Addison the perfect venue to host any social or religious event. 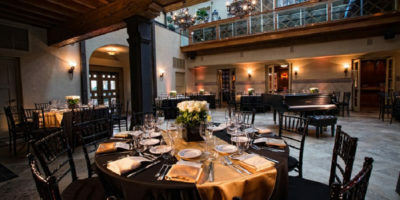 Our ORB certified catering has been nationally recognized and awarded. 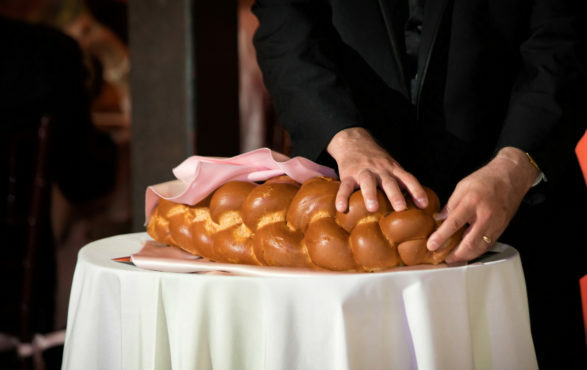 Settle for nothing less than the best in glatt kosher events.